It’s well known by now that we at MrPingLife are obsessed with traveling, and are big fans of the USA. After many business and leisure trips to DC, NYC, LA and Las Vegas, traveling in and out of those cities by plane, we decided to undertake a big adventure this summer: a West Coast road trip from San Francisco to San Diego, through various cities and towns. The Pacific Coast Highway is undoubtedly one of the world’s most scenic routes and the drive a most pleasant one. Passing by the ocean, seaside villages and lush greenery is exactly what we needed! 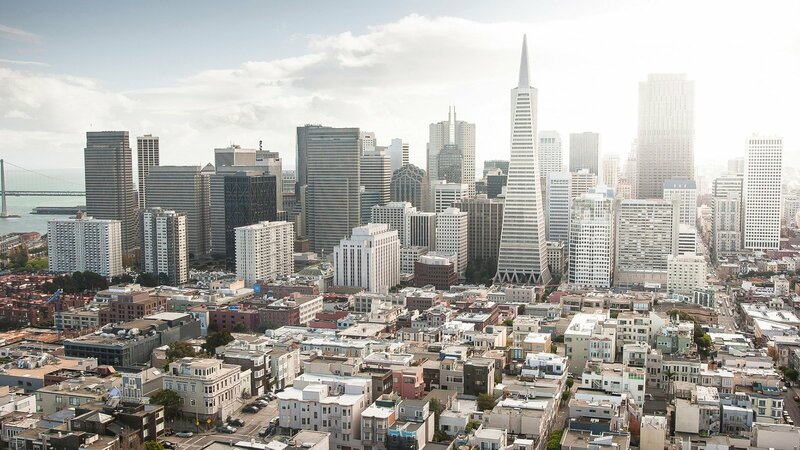 Our starting point: San Francisco. 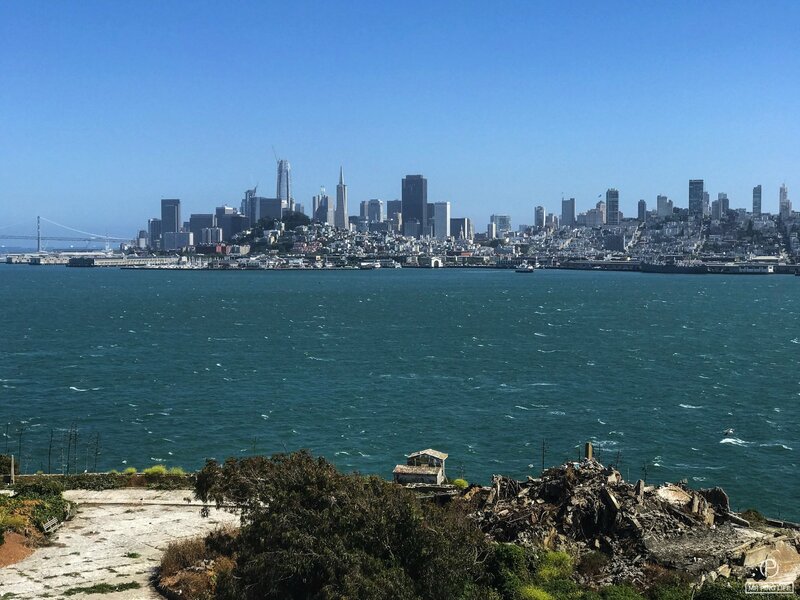 Often referred to as “Everybody’s Favorite City” for its quirkiness, scenic beauty, brightly painted victorians, cultural attractions, diverse communities and artsy vibe, and well known for its adorable cable cars, San Fran was a great overture for our road trip. Cool fact: The city’s cable car system is the world’s last manually operated cable car system. 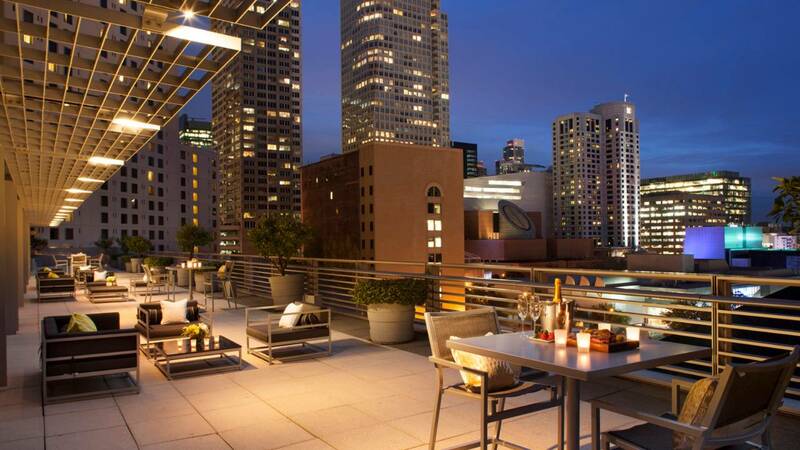 The Four Seasons San Francisco is an amazing property – we simply loved it! It had been the obvious choice for our 3 night stay. An ‘oldies’ vibe runs through the hotel, but all the areas, from the vast reception to the hallways and rooms, feel fresh and upbeat. Despite the imposing exterior structure of steel and glass, it felt like home: welcoming, friendly and comfortable. Checking-in via the incredible check-in app was fast and easy, saving us time and effort, which was the case at all Four Seasons (FS) properties we stayed at during our trip. The amazing concierge service made us feel well cared for. 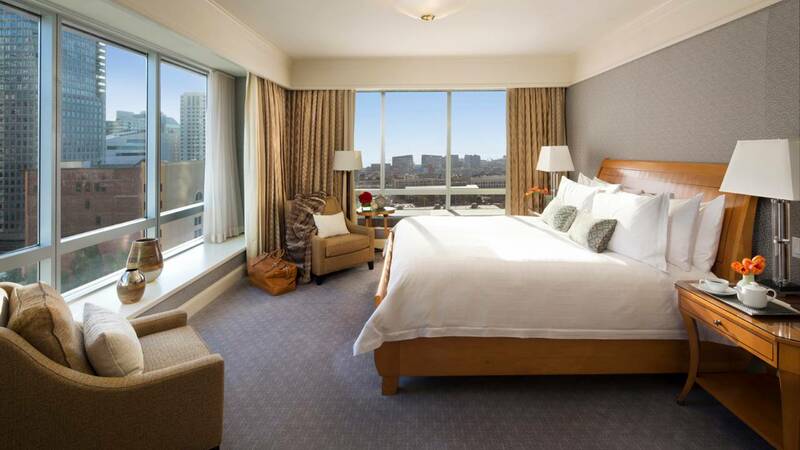 Our nicely decorated room was made even more inviting by the natural light that floods in through wide glass panels. From the lovely breakfast spread every morning to the cool vibe of MKT Bar that keeps the night going, our food experience was a pleasant one. The property is due to undergo renovations in Spring 2018, and we can’t wait to check out its new look next year! Ideally located within walking distance from everything that’s worth seeing or being at in the city, the FSSF offers comfort, convenience and practicality. No wonder it was named “One of the finest Five Star Properties in the World” by the Forbes Travel Guide this year! Out and about in San Francisco, we went on several fun activities and interesting tours. 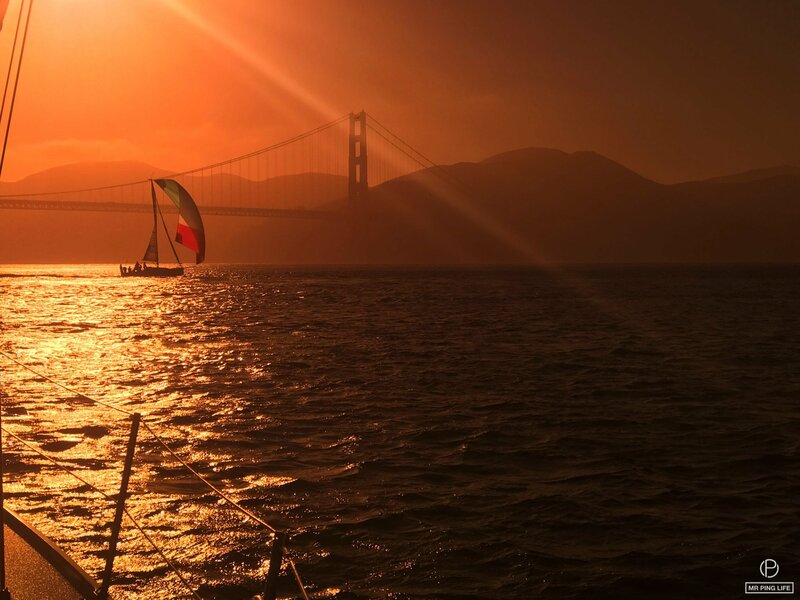 The most awe-inspiring and unmissable one was the Golden Gate Bridge; sailing towards this feat of construction and architecture on a sailboat at sunset felt like being part of an oil painting. Recognized as one of the symbols of the United States, the bridge is an ideal subject for any photography buff. Cool facts: The Golden Gate Bridge was first proposed in 1872, wasn’t granted a construction permit till 1930, construction began in 1933 and the bridge was finally inaugurated in 1937! 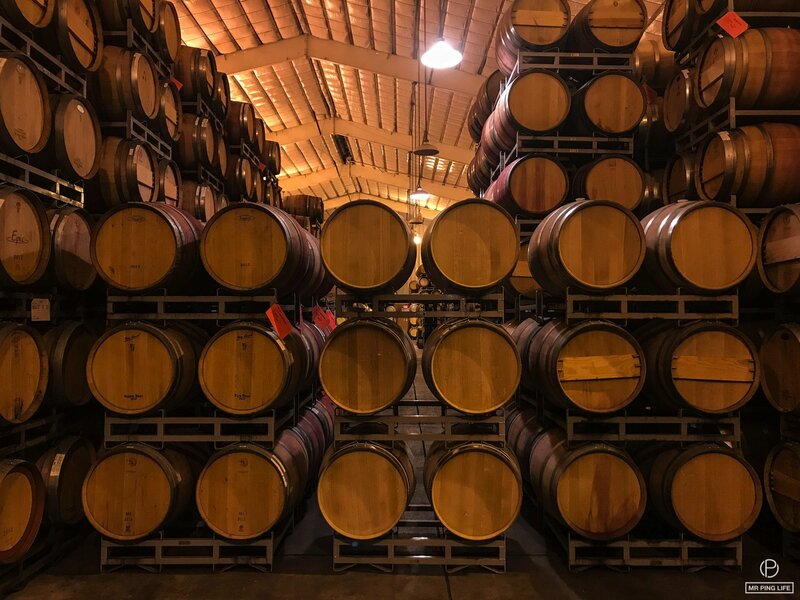 North of San Francisco, we discovered Napa Valley‘s beautiful vineyards and various wineries where we enjoyed wine tastings, further expanding our wine palate. ‘In vino veritas’? Well, our truth is: wine is delicious. 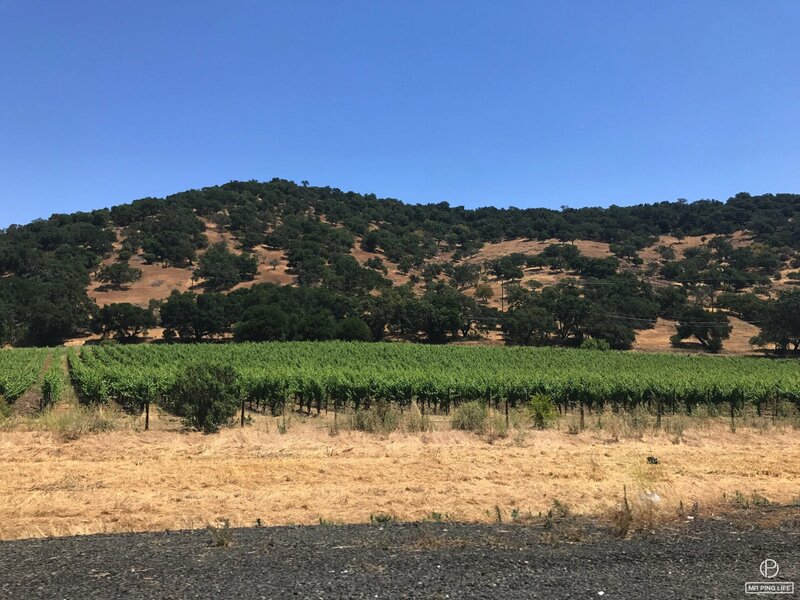 Cool fact: Napa Valley is one of the most renowned winemaking regions in the world, but also one of the smallest. 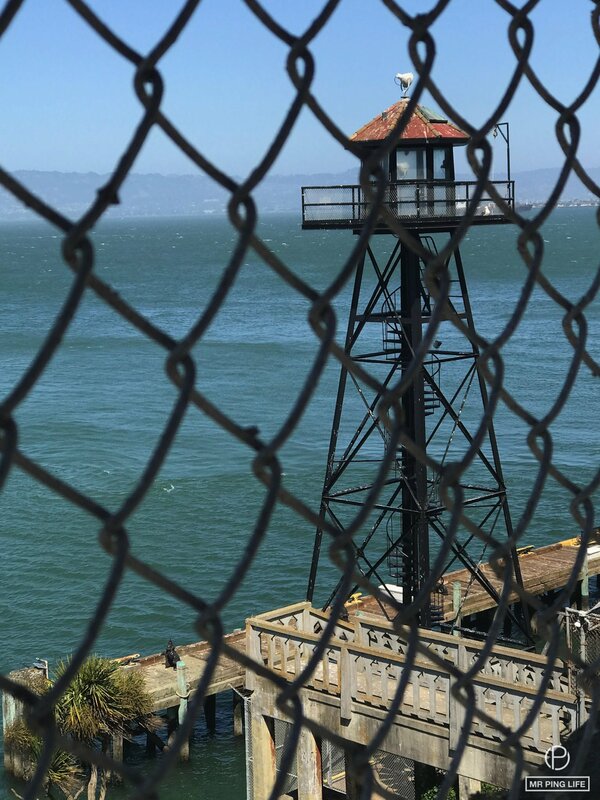 And of course, we couldn’t leave San Fran without a visit to America’s most infamous prison, Alcatraz. 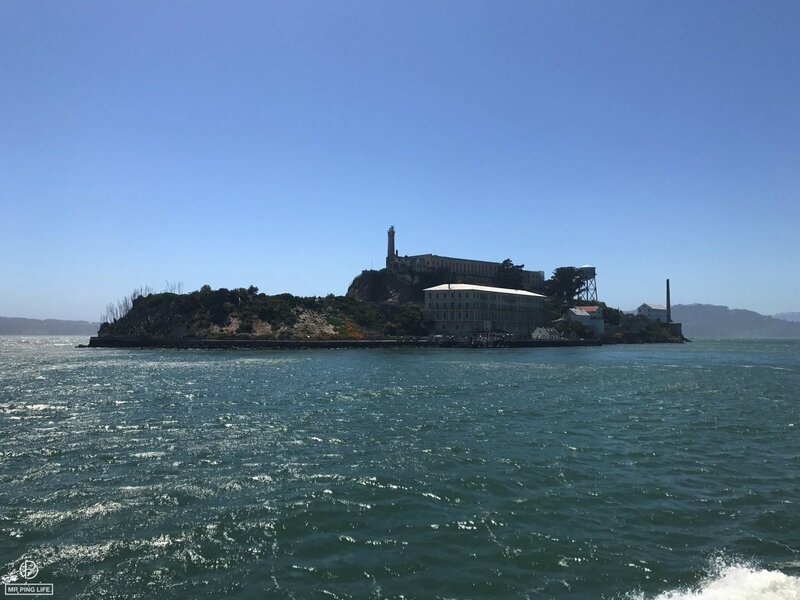 A ferry ride took us out to “The Rock” -also the title of one of our favorite movies partly set in the same location- the maximum-security federal penitentiary that closed down in 1963. It was very interesting to see the prison and learn more about it, and the tour surely makes you think twice before doing anything wrong! Cool facts: Notorious mob boss Al Capone was among the first prisoners to occupy the new Alcatraz prison in 1934. He ended up being permitted to play banjo in the Alcatraz prison band for good behavior! The penitentiary was shut down because it was too expensive to continue operating. San Francisco was a blast! It’s definitely one of our favorite 5 cities in the world. Leaving it with a heavy heart but looking forward to the rest of our adventure, we drove off through Palo Alto to San Jose (more in Part 2). Keep tuned for the rest of our West Coast Road Trip series, coming up very soon!